Russian trio Teddy Killerz are one of a few handfuls of people that have decided to make “Take Control Of Me” their own and remix it with this 174bpm makeover. 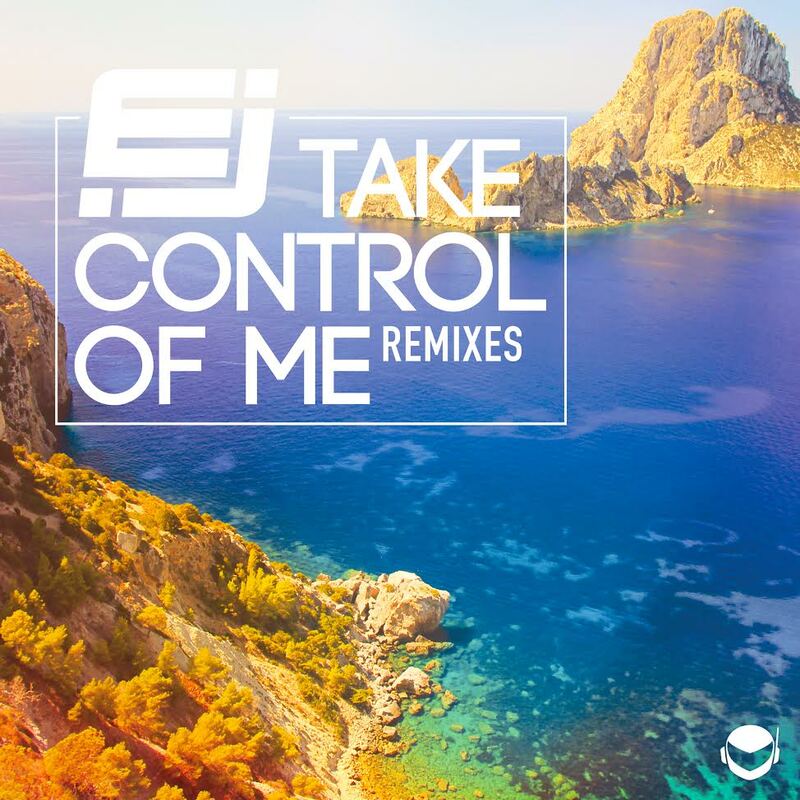 The high-energy remix by Teddy Killerz is wicked while still staying true to the drum and bass genre, despite the fact that the original Take Control Of Me by EJ is pure house. The intro is still slightly the same to EJ’s original, soft then wompy. The drop hits and after that, it is game over for sure. This track has a free download along with it so if you dig it, take advantage of it and share the love!